When you first walk into your college dorm room it is going to look a little bland. It is up to you to decorate your dorm room with the best college decor that fits your style. While there are many dorm decor items to choose from, a good looking Twin XL bed could help you make the biggest statement possible. 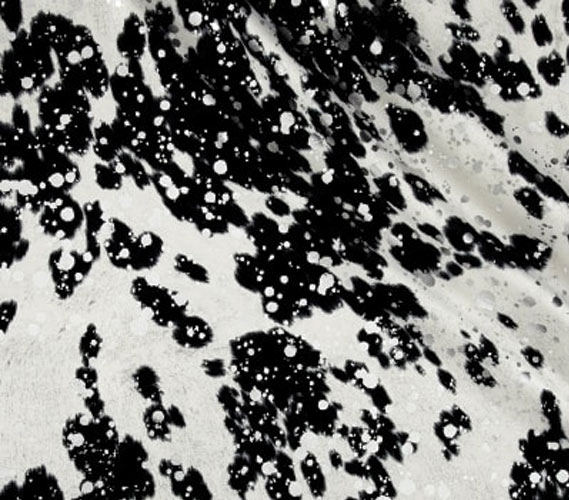 Besides your college comforter and the rest of your dorm bedding, you can also add decorative Twin XL bedding. 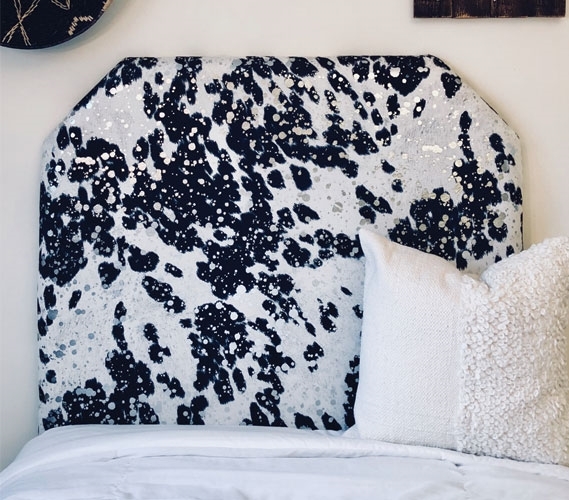 Nothing will make your Twin XL bed stand out more than a bold college headboard. Our college headboards are made with sturdy wood and can be strapped right to your extra long Twin bed. 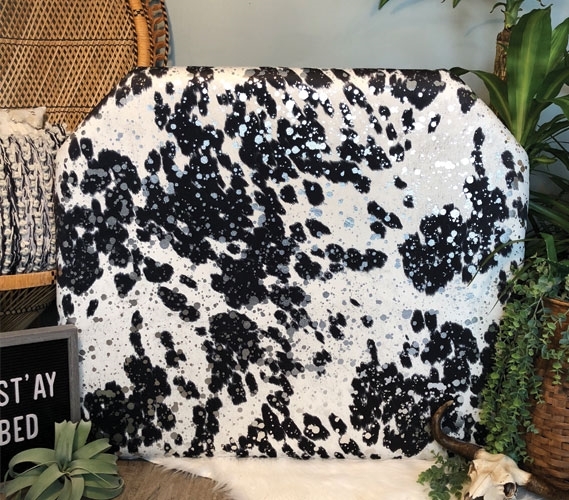 Dorm headboards can be essential for your dorm decor since they are so easy to install and are already a part of your Twin XL bedding. 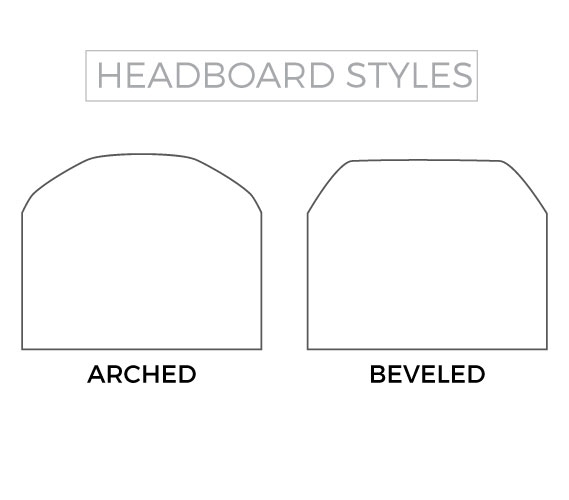 With so many college headboard options for you to choose from, you can be as unique as you want to be! This Cow Hide - Black & Silver College Headboard has an animal print design with a twist that would definitely upgrade the look of your dorm decor. 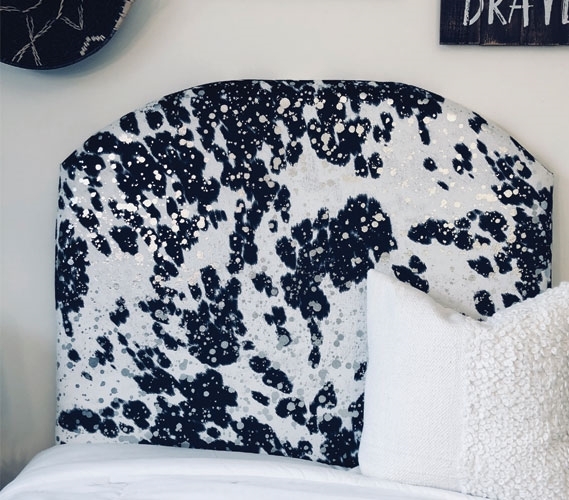 This white and black dorm headboard imitates the look of a cow's hide, while the silver speckles create an interesting look that makes this college dorm headboard unique. 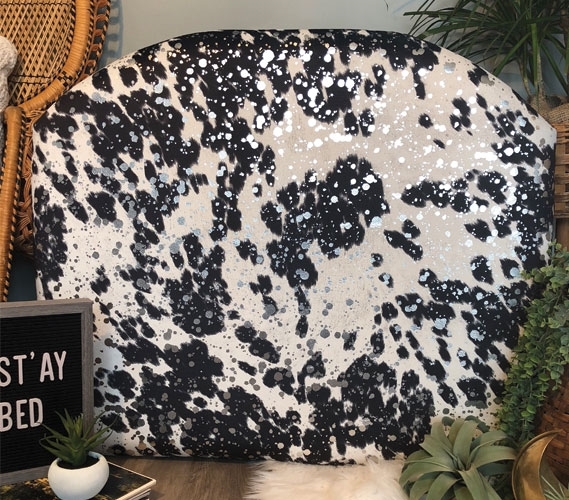 Add this stylish college headboard to your Twin XL bedding for a fun dorm decor look.